The Graduate Student Merit Award is the highest honor bestowed upon a graduate student by the Alumni Association. 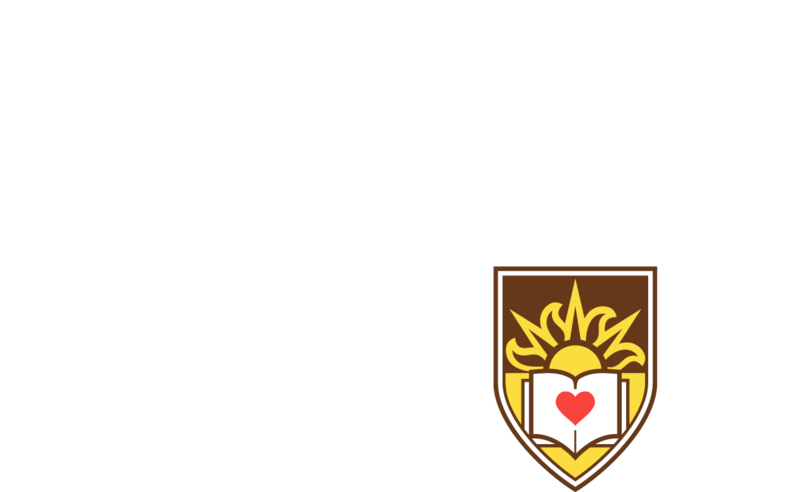 The recipient shall be a graduate student who represents academic excellence combined with exemplary character and leadership within the graduate student community and represents the traditions of Lehigh University. Change starts with action. Let's Go. © 2017 LEHIGH UNIVERSITY. All Rights Reserved.